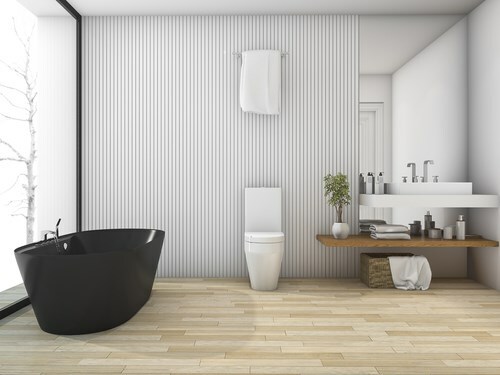 Whether you’re tired of looking at an outdated tub or you’ve got a leaky shower, Bath Planet of Nebraska has the custom remodeling solutions you need. 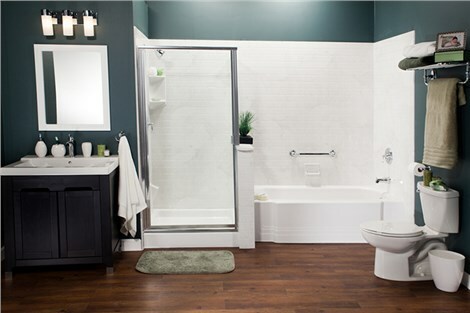 As the premier provider of bath remodels in Omaha, we offer an immense selection of elegant and luxurious bath products. 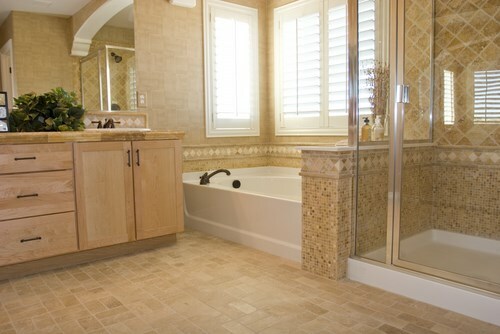 No matter what type of remodeling service you need, Bath Planet has you covered. Our local showroom in Omaha is open to the public to showcase our beautiful, durable products. And we would be happy to meet you in your home for a custom bath remodeling consultation. 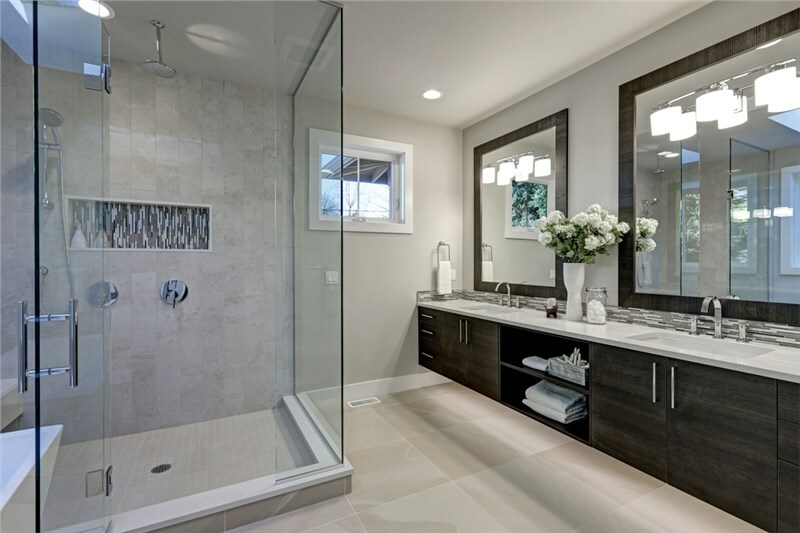 We offer a comprehensive selection of bathroom remodels in Omaha, and we tailor each remodeling project to the meet unique needs of our customers. Our products are crafted from the highest quality acrylic. The innovative acrylic material we use won’t crack, chip, fade, or warp, even with daily use, and is infused with antimicrobial technology to keep your bathing area healthy and clean. Replacement Tubs: One of the easiest ways to dramatically alter the appearance of your bathroom is with a new or replacement bathtub. Showers: New, replacement, space-saving and barrier-free showers are all available at Bath Planet. 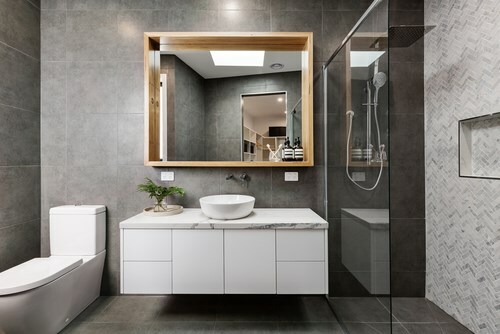 Bath Conversions: Get the bathing systems that makes the most sense for your lifestyle with our convenient shower-to-tub and tub-to-shower conversions. Walk-In Tubs: Perfect for the elderly or others with limited mobility, our elegant walk-in tubs make bathing safe and comfortable. When you need a bath remodel in Omaha, you need Bath Planet! 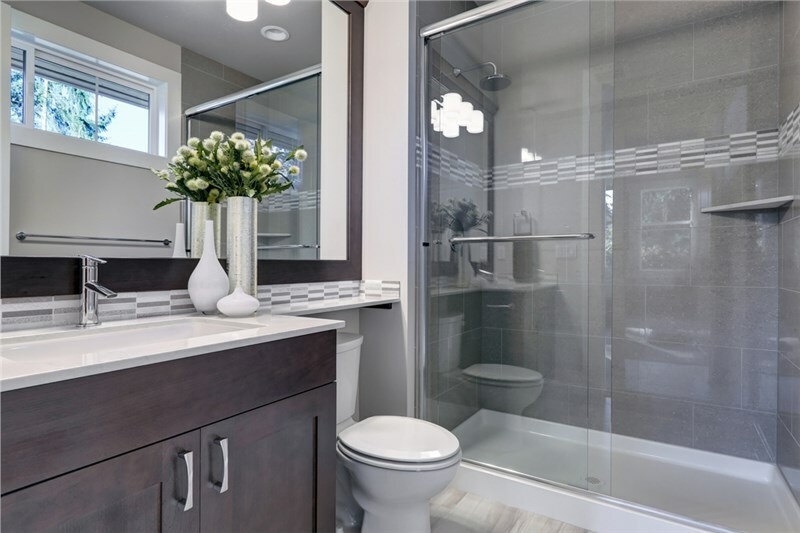 Our team of experienced remodelers are not only Bath Planet certified installers but also professional residential bathroom contractors who can provide a quick one day bath remodel or custom, comprehensive remodeling. We proudly serve Omaha and the surrounding areas, and we’d love to give you the bathroom of your dreams. For more information regarding our products and services, visit our Omaha showroom today! You can also give us a call or complete our quick online form to request your free, no-obligation estimate.